Upgrading the style and look of your property doesn’t have to just stop with interior design. With our Coloured UPVC Windows, you can choose a colour scheme for your home that is exactly what you want. We have a range of different colours, styles, and finishes available meaning that you are sure to find exactly what you want. 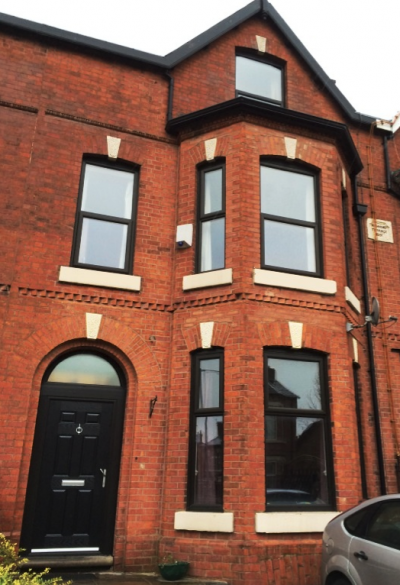 Whether you are looking for something subtle or bold, Faroncrown Manchester are pleased to offer you the widest range of Coloured UPVC Windows you could want or need within the Greater Manchester area. Our beautiful range of colours cater for all tastes, styles and colour palettes whilst creating a clean, modern and affordable look you can afford. With other added benefits such as energy efficiency, durability, and a 10 year guarantee, Faroncrown are sure to offer exactly what you need and more. 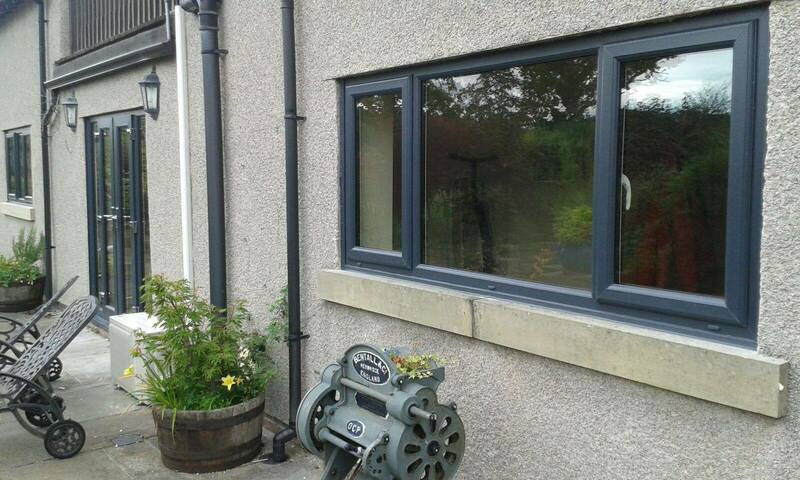 All of our Coloured UPVC Windows are all hard wearing and offer easy maintenance once fitted. Faroncrown is a Certass registered company, and all our windows are now installed with Pilkington K energy glass with argon gas as standard, helping you to save steadily against ever-rising fuel costs. And, for your added peace of mind, we offer a comprehensive, insurance-backed ten-year guarantee on all products. You can be assured of a high level of service and customer care from our team members; providing a fast, efficient and friendly service. Don‘t just take our word for it though, here is what one of our customers had to say about work they had done by Faroncrown. Find out what others said about our service on Google here. With a reputation built over 40 years, Faroncrown are sure to offer beautiful Coloured UPVC Windows based on our experience and expertise. 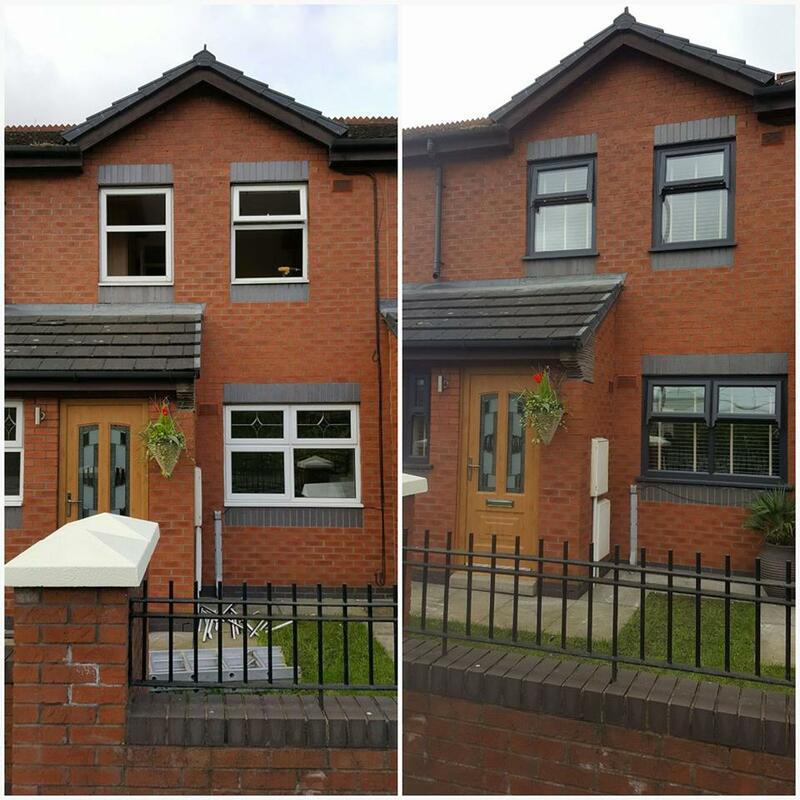 Upgrading your property with Faroncrown Windows and Doors Manchester could not be easier, so give our friendly team a call today on 0161 366 7788 and let them do the hard part.